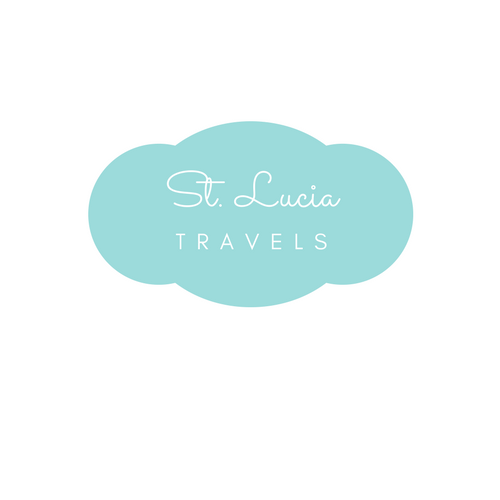 Our website address is: http://www.st-lucia.org. We will retain the information you choose to provide to us until the earlier of (a) you ask us to delete the information, (b) our decision to cease using our existing data providers, or (c) the Company decides that the value of retaining the data is outweighed by the costs of retaining it. AFFILIATES – On occasion, St-Lucia.org may promote, affiliated with, or partner with other individuals or businesses whose programs, products and services align with our brand. In the spirit of transparency, we want you to be aware that there may be instances when we promote, market, share or sell programs, products or services for other people and, in exchange, we may receive financial compensation or other rewards. Please note that St-Lucia.org is highly selective and we only promote the people whose programs, products and/or services we respect and trust. At the same time, you agree that any such promotion or marketing does not serve as any form of endorsement whatsoever. You are still required to use your own judgment to determine that any such program, product or service is appropriate for you. You are therefore assuming all risks, and you agree that St-Lucia.org is not liable in any way for any program, product or service that she may promote, market, share or sell on or through the Website. st-lucia.org is a participant in the Amazon Services LLC Associates Program, an affiliate advertising program designed to provide a means for sites to earn advertising fees by advertising and links to Amazon.com. As part of this Amazon Associates program, the Website will post customized links, provided by Amazon, to track the referrals to their website. This program utilizes cookies to track visits for the purposes of assigning commission on these sales.